What is the most powerful element for a brand? Well, very simple: the logo. Many of us recognize a logo from a mile a way, way before we can read the actual letters. BMW is famous for their black, blue and white roundel. 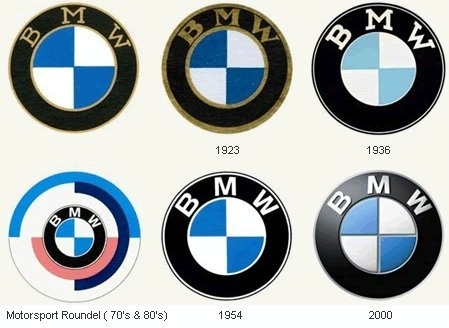 Have you ever wondered if the BMW logo has evolved during the years along with their cars? In my opinion, it did, and while I still love the classic 1930's logo, I found the current logo to be more attractive, appealing and why not, sexier.